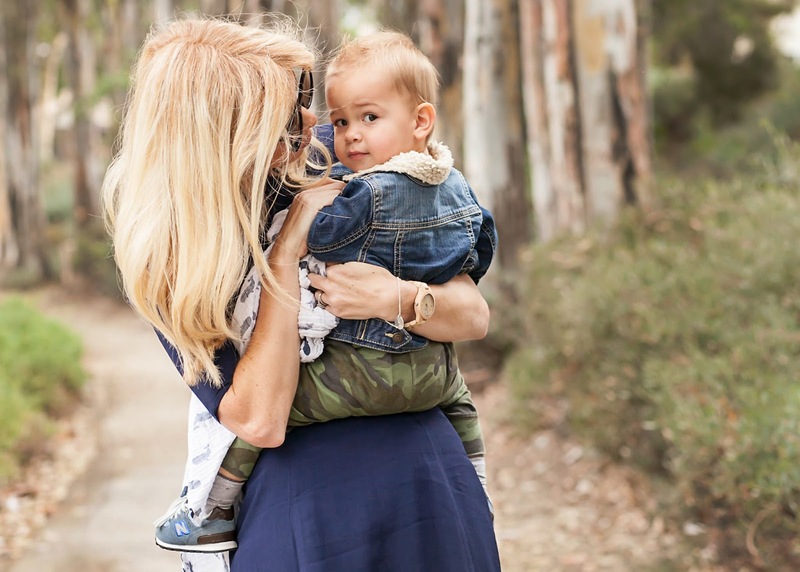 Every Mother knows that her time changes when you have little babies of your own. Chasing a one year old we are non-stop until the weekend arrives with pre-school, soccer games and tapping around in dance class. Keeping track of time can be chaotic but time never looked better in my new cool watch. Nothing I love more than something unique and these women's watches are exactly that. 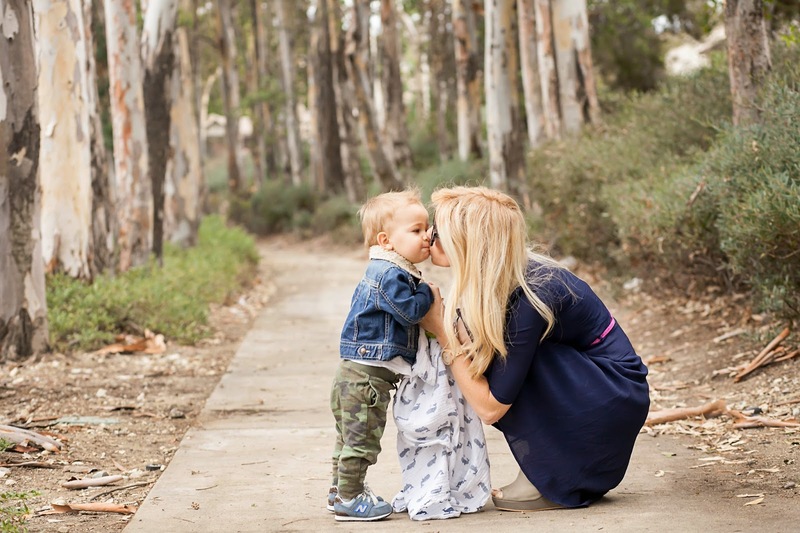 Between making sure Aden has his favorite blanket, putting Adie's bow on for the hundredth time (which I totally love) and still making time to get some of my most favorite kisses, being together is what makes my whole world. 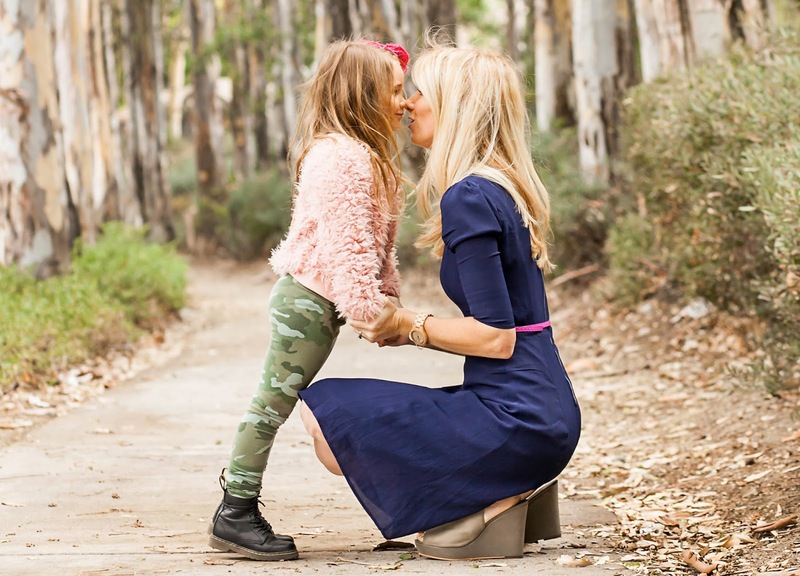 The days are long but goodness the years go by too fast for any Mommy. 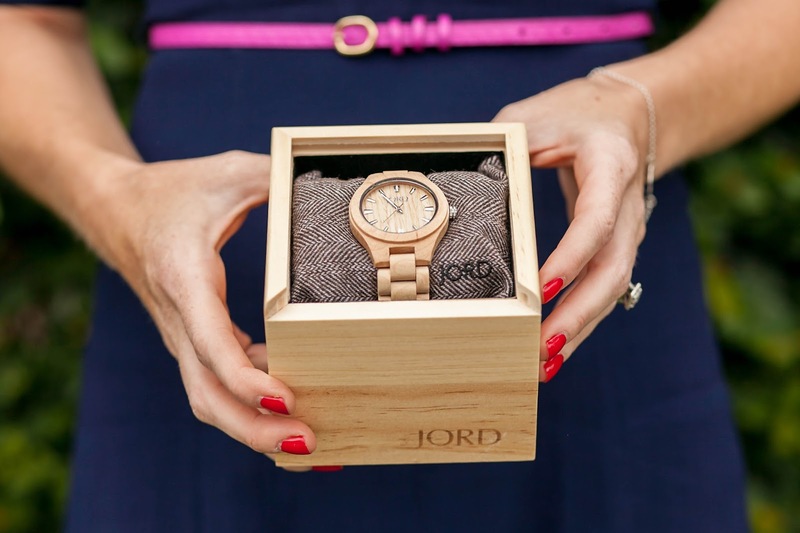 Jord hand-crafted wooden timepieces that tell a story and we're starting the conversation with all of the heart eyes. 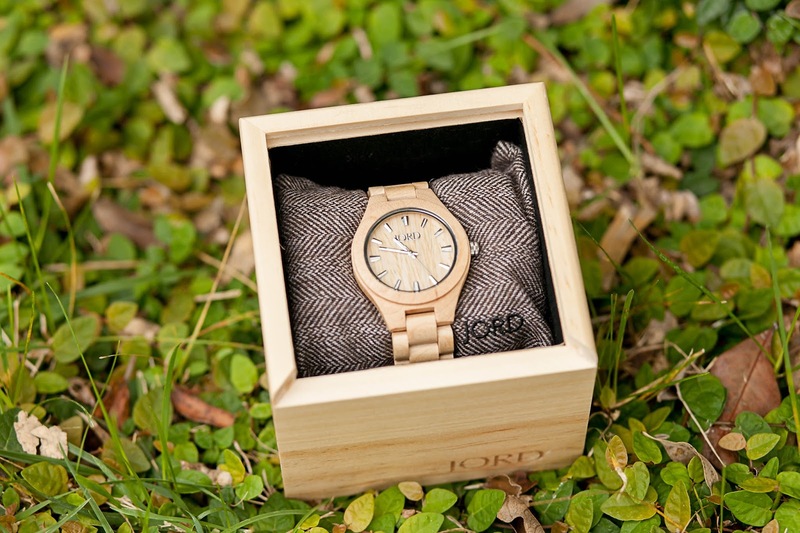 Jord is focused on creating timepieces that are modeled after a modern lifestyle. They value sustainability, efficiency, and experiential living. They make their watches for people who don't just have somewhere to be, they have somewhere to go. 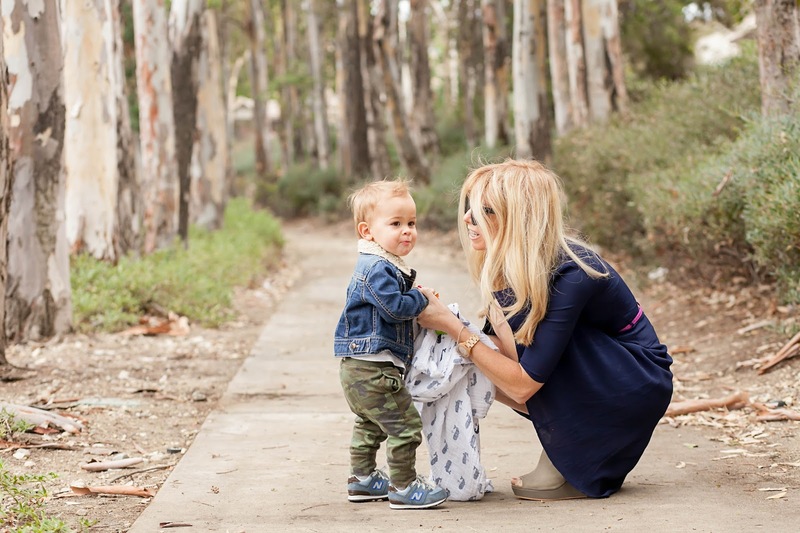 And we are always on the go, usually carrying Aden, and steeling eskimo kisses before I tie Adie's shoes. When my Jord watch arrived I was blown away! The detail, the smell of wood, the little pillow snugged up against my new favorite watch had all of us excited. 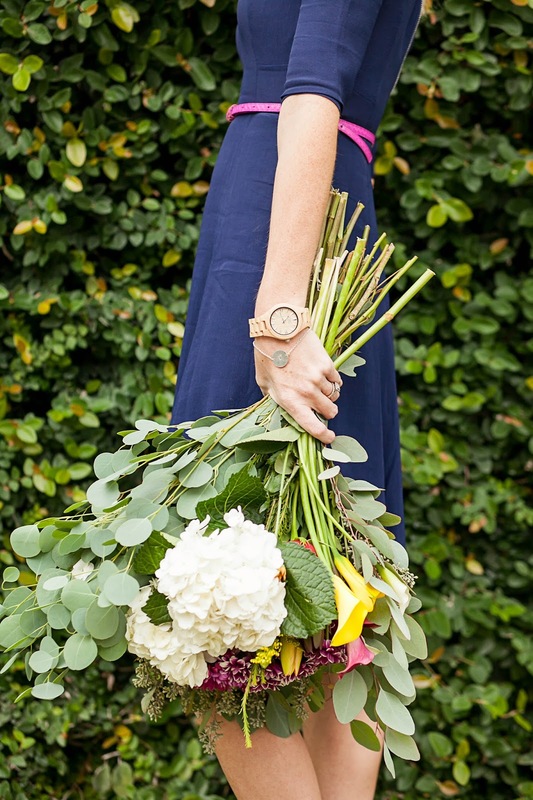 This wrist watch is light weight, modern and literally goes with everything in my closet. Because accessorizing shouldn't be hard, who has time for that. The greatest gift you can give someone is your time. Because when you give your time, you are giving a portion of your life that you will never get back. JORD will be giving away one $75 voucher to one winner! And each person who enters will automatically receive a $20 e-gift card! Enter here and start your Christmas shopping early! 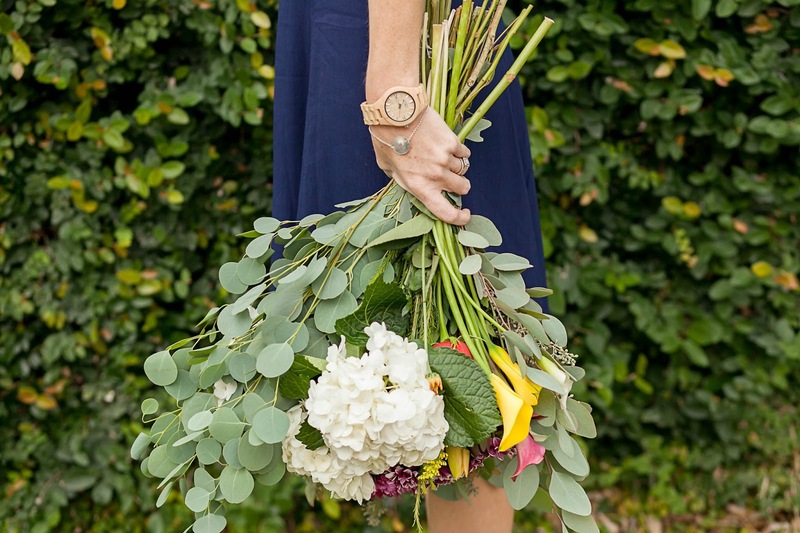 Everyone loves cool gifts and a modern wooden watch should be on every one's list. Moments are bigger than minutes and your watch should tell more than time. Start the conversation this Fall! -XO!